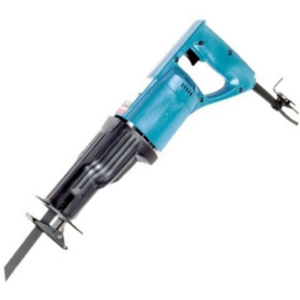 A hand held professional electric saw. 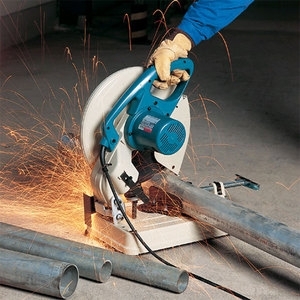 A highly efficient electric slide saw. 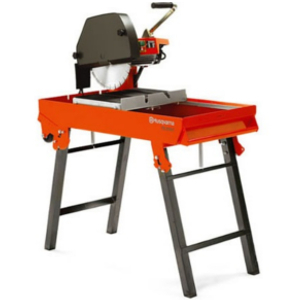 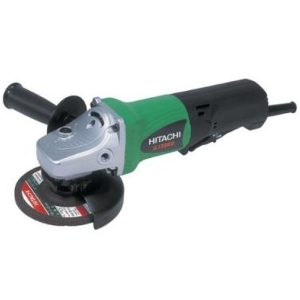 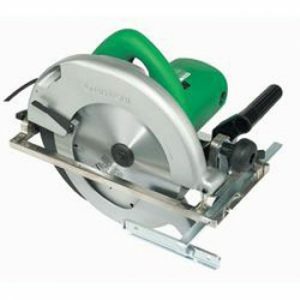 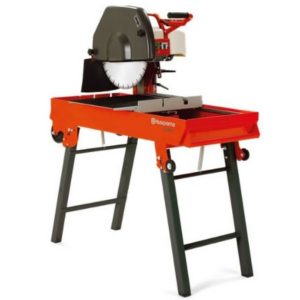 A portable drop saw used with a carborundum cutting disc. 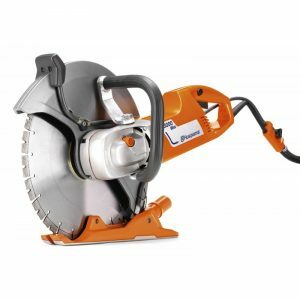 A versatile hand held electric saw. 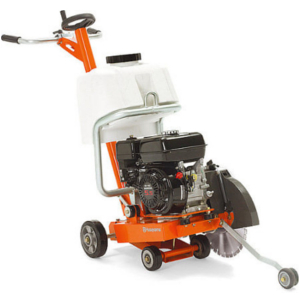 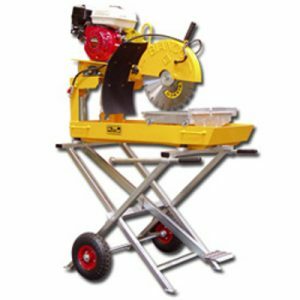 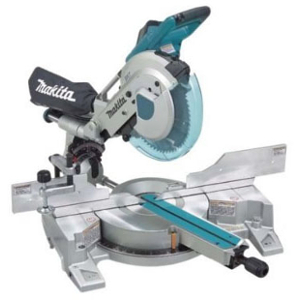 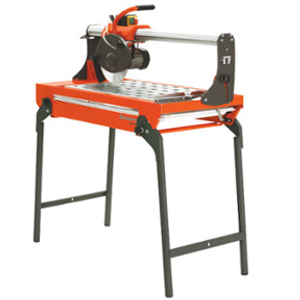 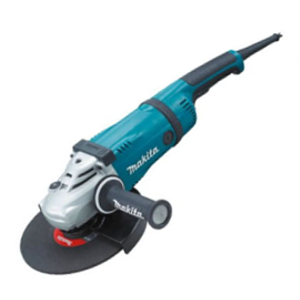 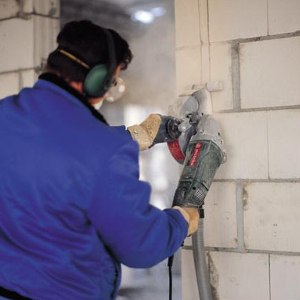 A professional electric rail tile saw with guide rail for cutting large tiles. 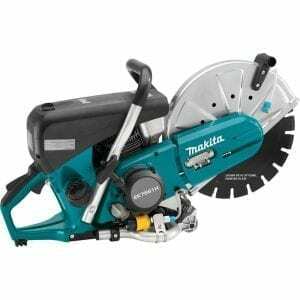 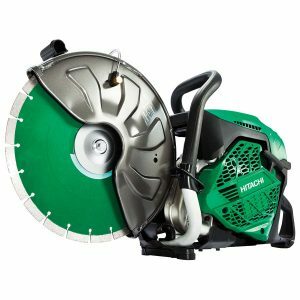 A hand held electric twin diamond blade saw.